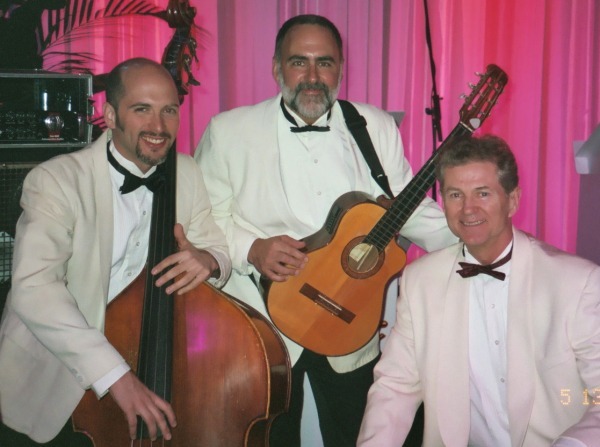 This New York Latin Band plays today’s top music of the moment and Latin rhythms such as: cumbia, bachata, merengue, salsa, ranchera, ballads, Spanish rock and others. The instruments are guitar, guiro and maracas, bass, keyboards, drums and conga. All the members of the group are dedicated to their fans and always give an excellent presentation. 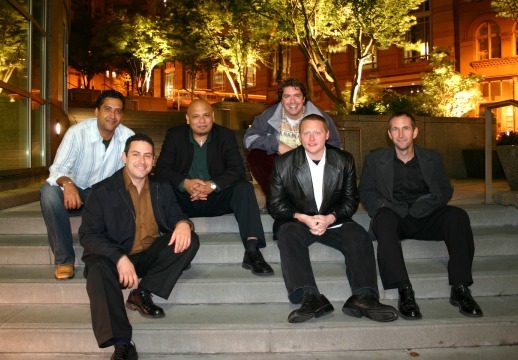 This New York Latin Band started out informally in 2007. All of the members met each other at the church’s choir and became best friends. 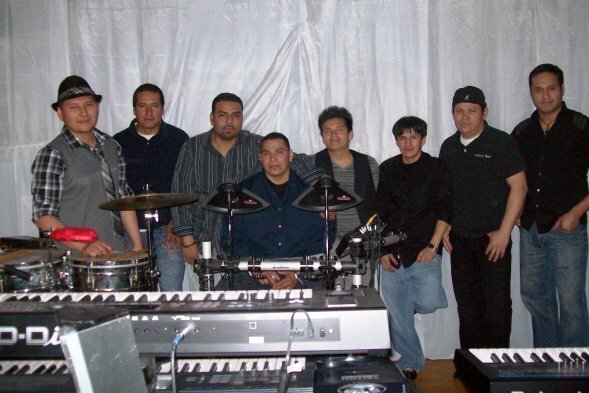 At the end of 2008 the band was founded officially. It is made up of brothers, cousins and friends who have known each other for a long time. 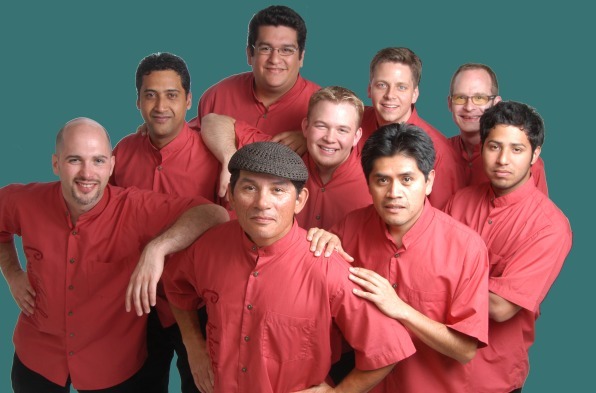 The members of this New York Latin Band perform for their fans with professionalism and dedication.